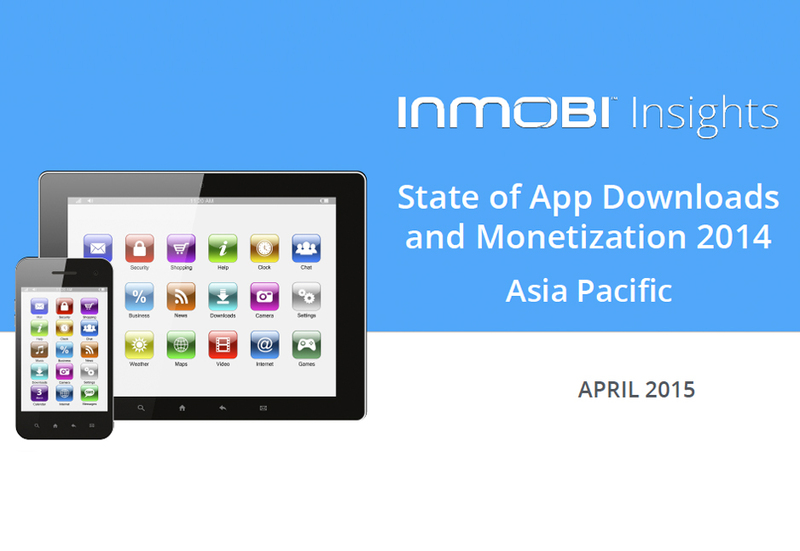 Through InMobi’s State of App Downloads and Monetization APAC report we attempt to provide an in-depth look at the trends and patterns the Asia Pacific mobile app economy displayed in 2014.  We have analyzed millions of impressions and installs served each month through our network to provide market specific insights that can help developers craft a successful app acquisition and monetization strategy. Which category of apps grew in 2014?